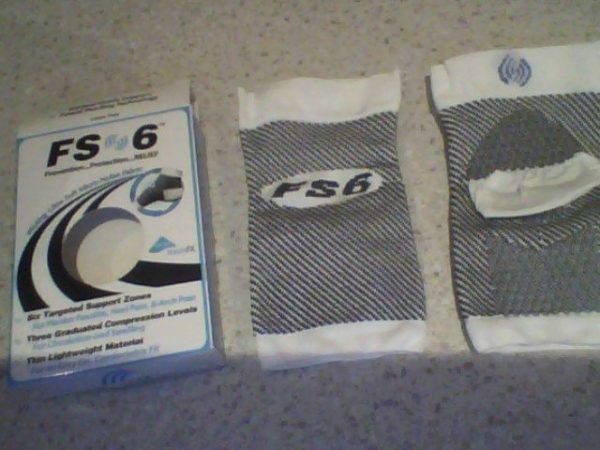 FS6 Compression Foot Sleeve – Plantar fasciitis. 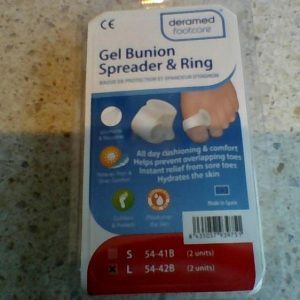 Designed by a foot care product expert for general medical use associated with heel pain caused by plantar fasciitis, arch weakness and oedema (swelling). 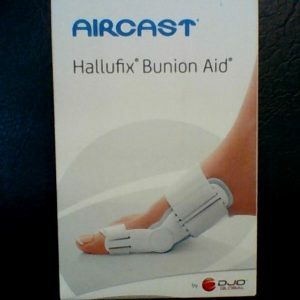 Designed by a foot care product expert for general medical use associated with heel pain caused by plantar fasciitis, arch weakness and oedema (swelling). 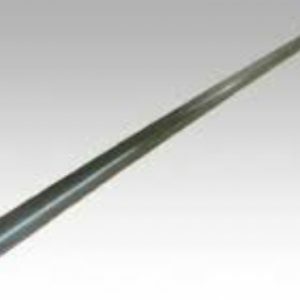 Most supports for treatment of these conditions are thick, bulky, uncomfortable and expensive. 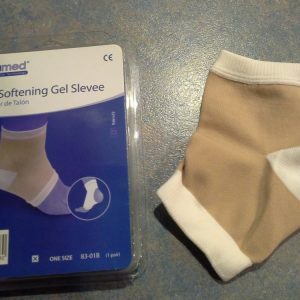 Using the same process as manufacturing of compression medical stockings, this one-piece, easy on, lightweight support has been created. -Targeted support zones reduce swelling that causes pain, strengthens and supports natural foot structure and helps to improve vascular foot health. -Wicking ultra soft micro-nylon fabric.